A visit to the city of Johannesburg in South Africa would be incomplete without getting a glimpse of Soweto (short for South Western Townships), an urban area that serves as a melting pot of history and culture. It is also the site of the Soweto Uprising or 16 June, a series of deadly protests against the exclusive use of Afrikaans language in education back in 1976. It would not take long to appreciate Soweto and understand its lasting impact on South Africa — a day of exploration will provide the first taste, allowing for the satisfaction of that initial curiosity and the desire for more knowledge. Start off a Soweto day tour with a stop at the Apartheid Museum. Here, your guests will experience not just an educational visit, but also an emotional one. From images and narratives from Hendrik Verwoerd — a.k.a. the Architect of Apartheid — your guests will discover the true meaning of workplace segregation back in the day, of how race became the key determiner of one’s fate simply because the Prime Minister of the time believed in the superiority of the Afrikaner nation. Perhaps, this is the most important aspect of a Soweto day tour: making the unimaginable more tangible to guests who have heard or read about the apartheid, but never experienced it for themselves. 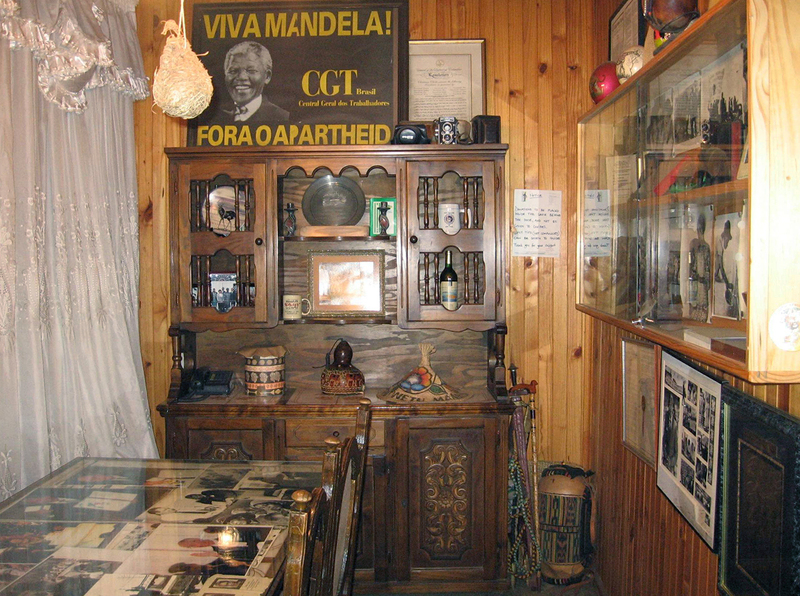 Of course, there are two sides to every tale, so a visit to the Mandela House Museum is also warranted. A world-class tourist attraction, the museum aims to preserve the history, heritage, and legacy of the esteemed Mandela family. Your guests, upon arrival, will be regaled with stories about the late but great President Nelson Mandela — stories told within the context of his home, his jail time, his service, his advocacy, and his support for tolerance, democracy, mutual respect, and human rights. Learning the details about his fight against the apartheid regime will be especially interesting and eye-opening after discovering Verwoerd’s pro-apartheid beliefs. The contrast of the two men and their principles will shine light on the duality that dominated South Africa from 1948 to 1994. Next, bring your guests to the Hector Pieterson Museum, opened in 1992 to honor the schoolchildren slain in the Soweto Uprising in 1976. Yes, 1976 was a pivotal year for Soweto, but it was also a dark one, too. Here, your guests will discover stories of some of those who were killed or who disappeared, although up to this day, there are stories that still remain untold. But Soweto is not defined only by the apartheid; it is also defined by its resilient people. Thus, a Soweto day tour calls for a visit to an informal settlement, one of the places that sprung up over the decades to address lack of housing. This may not necessarily appeal to all guests, but there will always be adventurers who want to know a city through talking to its people. If you come across these travelers, then this activity is something they will treasure. Johannesburg is a big city full of other places to discover and explore, but Soweto is a must-not-miss stop. It holds so much of a country’s history in its walls that it’s always worth a visit. Confirm your Soweto Day Tour with us and experience the added benefits that are included.